Spring has sprung and to celebrate the warm weather, we’ve compiled the short list of our prettiest porches from our luxury Homes of Distinction program. Check out these remarkable porches and visualize yourself sunning by a pool or strolling around a gorgeous garden. Relax in the backyard of this breathtaking resort-like home in The Hamlets of Springdale. Enjoy the exceptional outdoor entertaining area that features a saltwater commercial pool with concrete and tile. Warm up by the outdoor fireplace or make dinner using the outdoor kitchen. This space is truly one of a kind! Be the envy of Shaker Heights in this beautiful home, boasting a tiered patio with outdoor kitchen. Go for a dip in the in-ground pool, which has a waterslide for added fun! 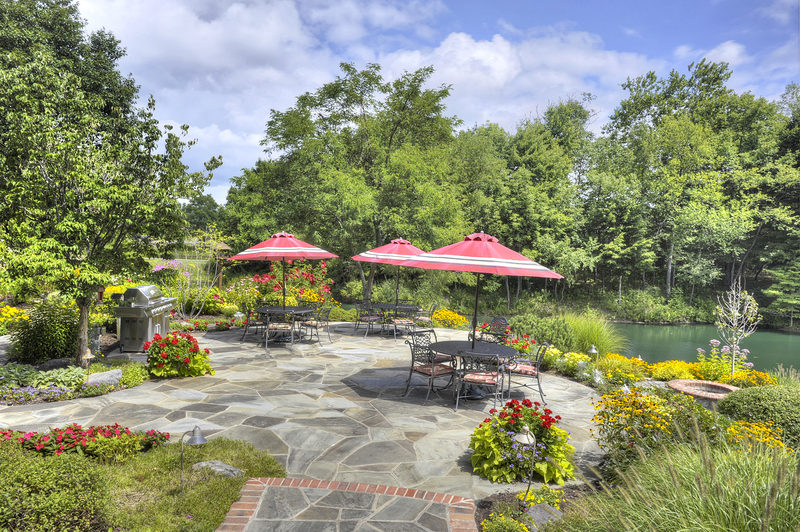 When you’re done, catch some rays surrounded by beautiful, custom landscaping. You can even spend evenings by the outdoor fireplace watching the stars. This fabulous landmark home is situated on 5.5 acres with phenomenal views of the backyard. 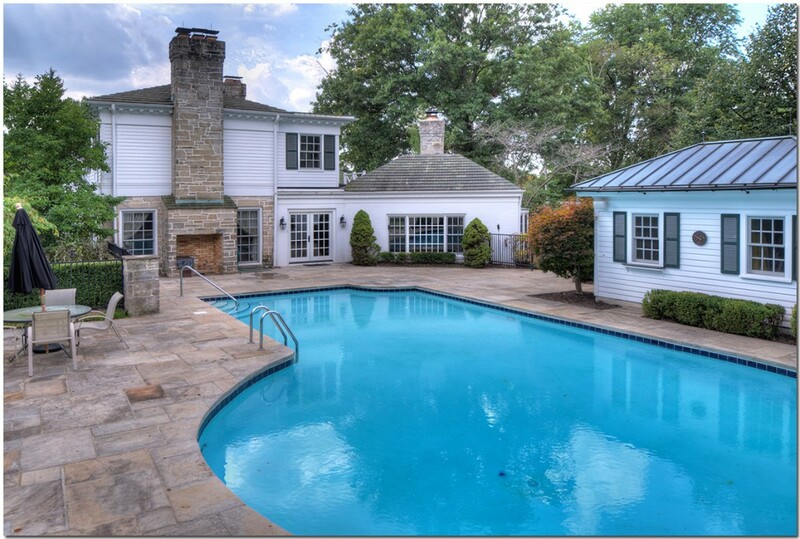 The gorgeous in-ground pool has two pool houses, and the back terrace is brand new! Unwind in the solitude of your own little heaven surrounded by lovely landscaping. 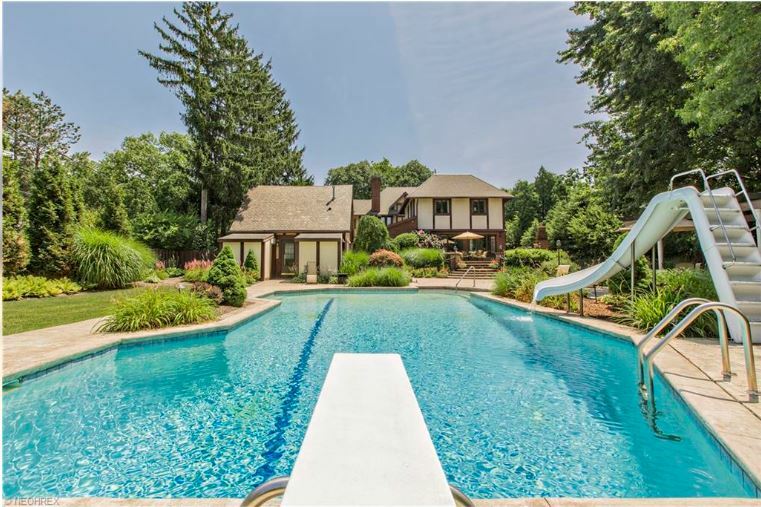 A magnificent custom-built home, this grand residence is located on a 1.3 acre wooded lot. The upper-level deck and two lower-level patios overlook the scenic backyard. A waterfall and outdoor fireplace add to the appeal of this home, which provides the ultimate in both recreation and refined living! Overlooking a private lake and 10 acres of perfectly manicured grounds, this country English estate home features peaceful and serene surroundings. From the expansive lower level, go outside to enjoy the stone fireplace, waterfall, and fire pit. 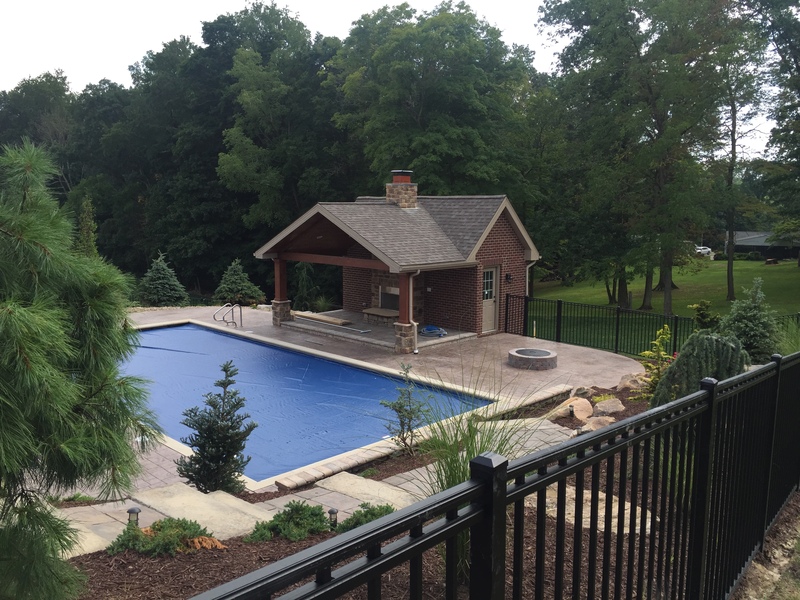 This delightful home has a truly relaxing outdoor space with plenty of privacy! 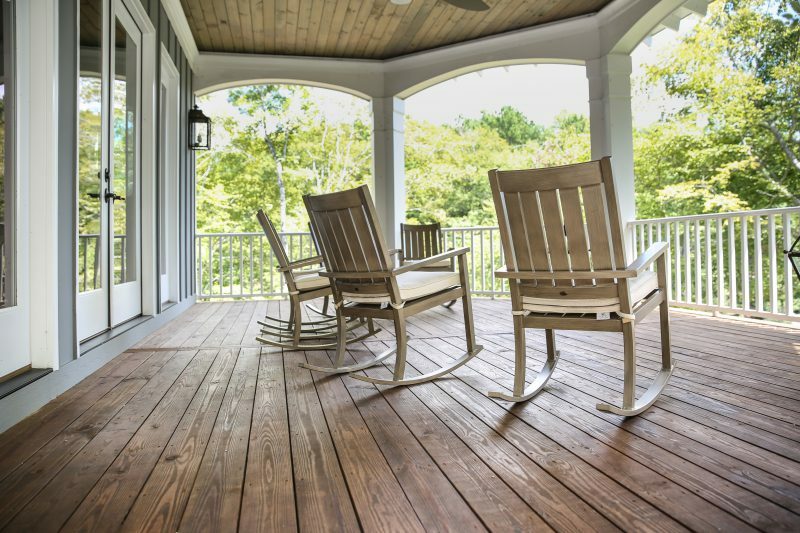 If you’ve enjoyed your private tour of some of the prettiest porches in real estate, be sure to also check out our perfect patios! Would like to see some Michigan porches and pools.